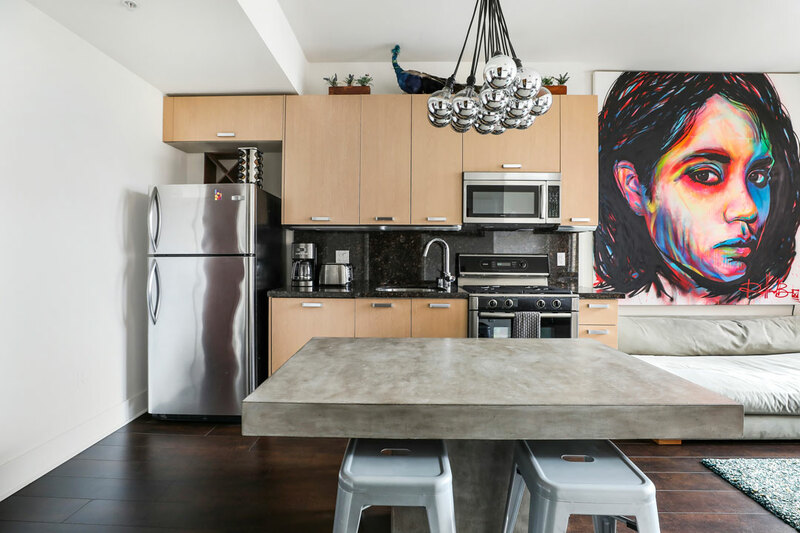 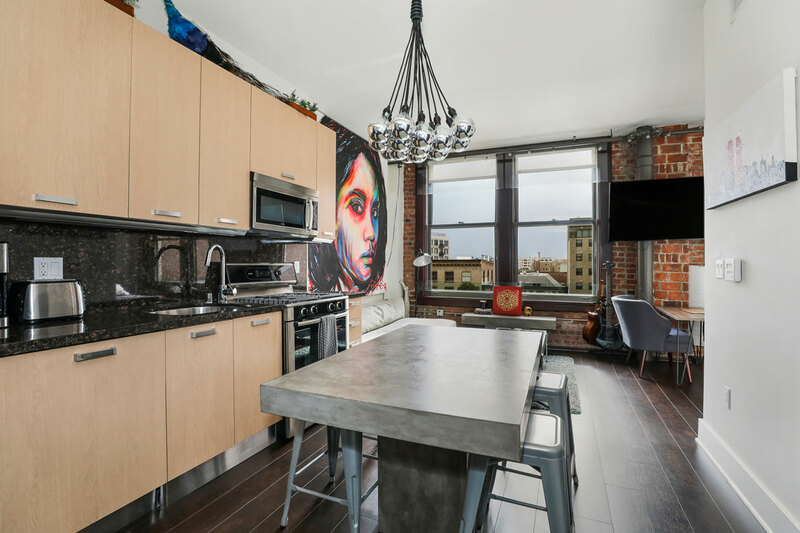 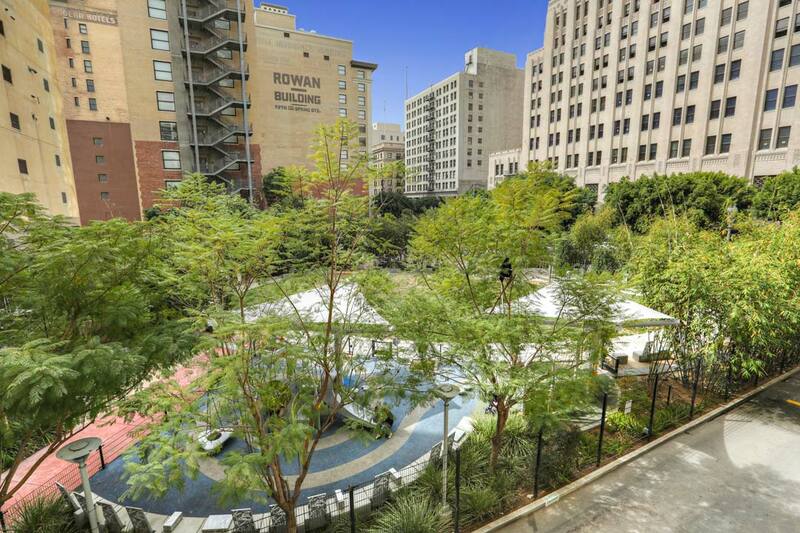 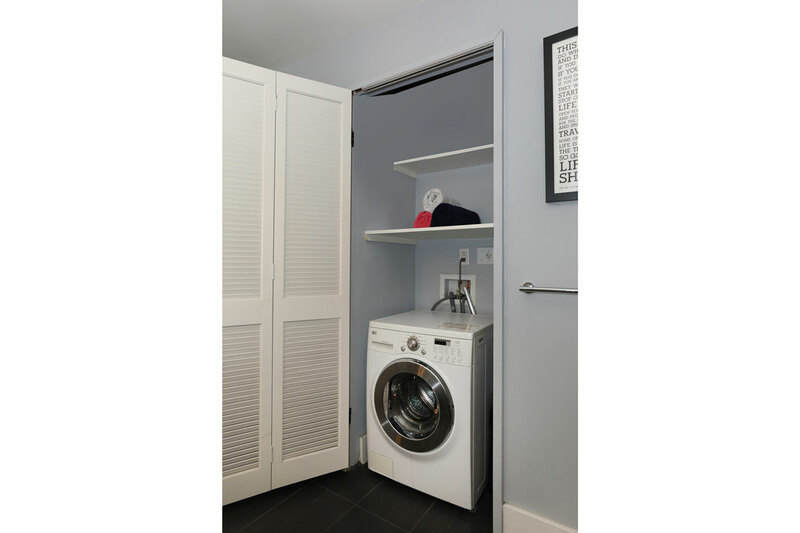 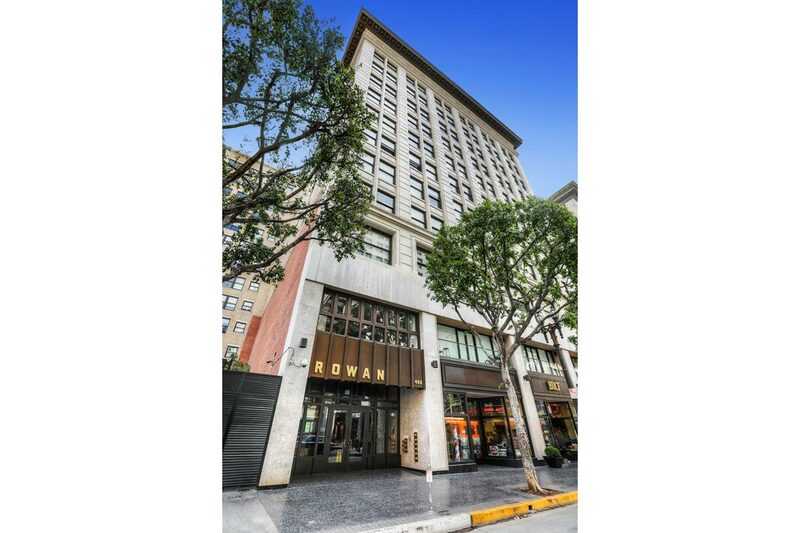 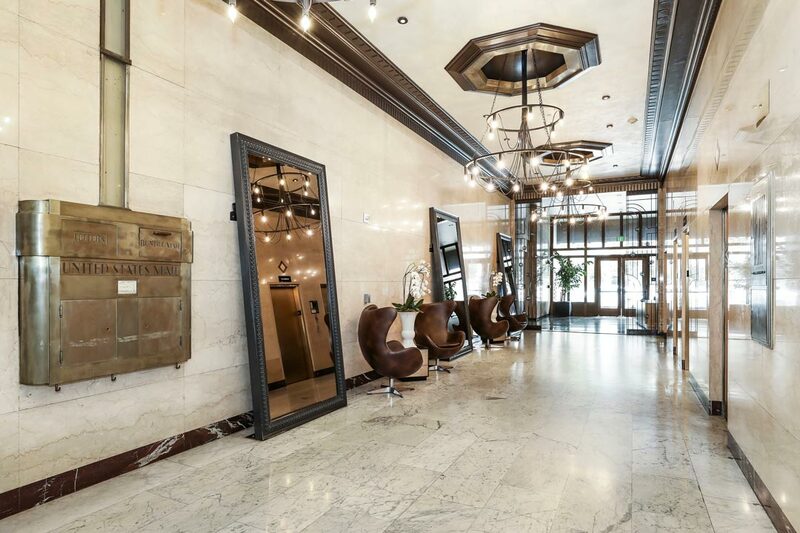 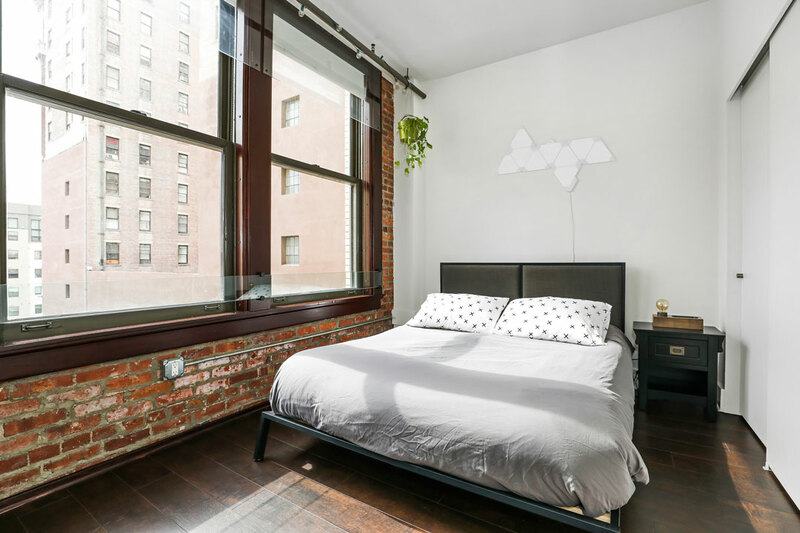 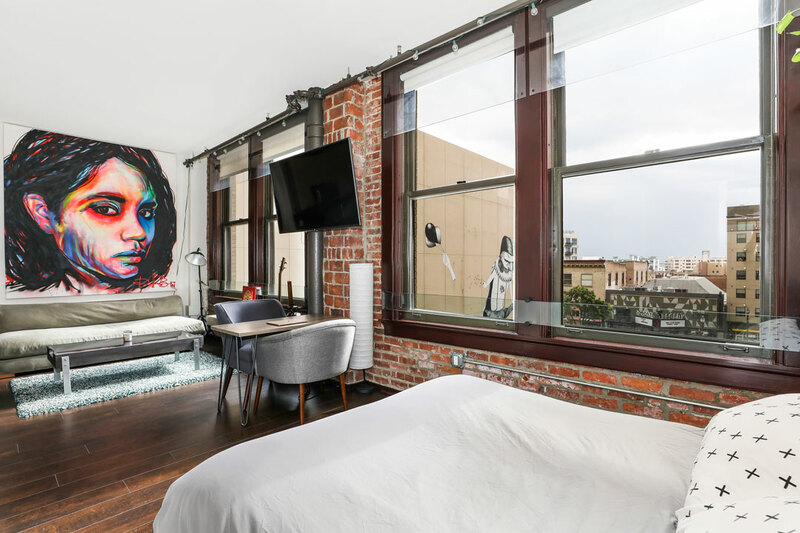 This beautifully remodeled studio in The Rowan Lofts places you in the heart of the Old Bank District in Downtown LA, close to the action and with gorgeous views. 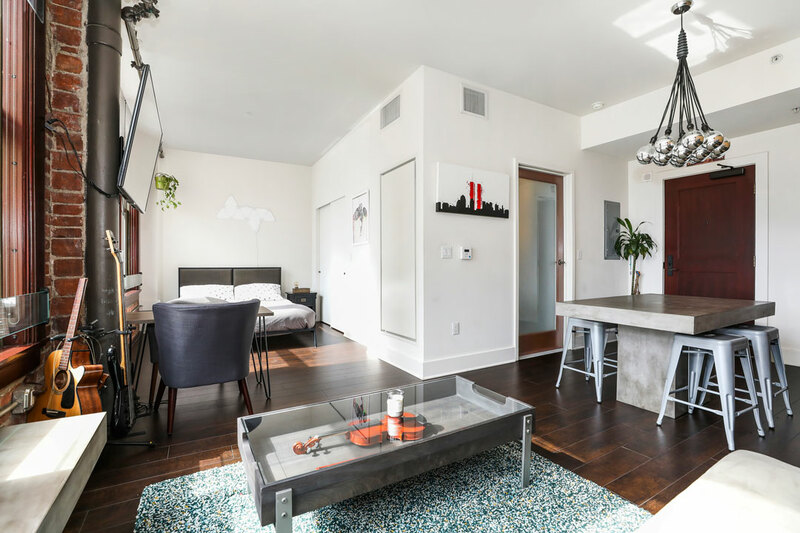 The open layout impresses with high ceilings and stylish finishes including wood flooring, exposed brick and ceramic bathroom tile. 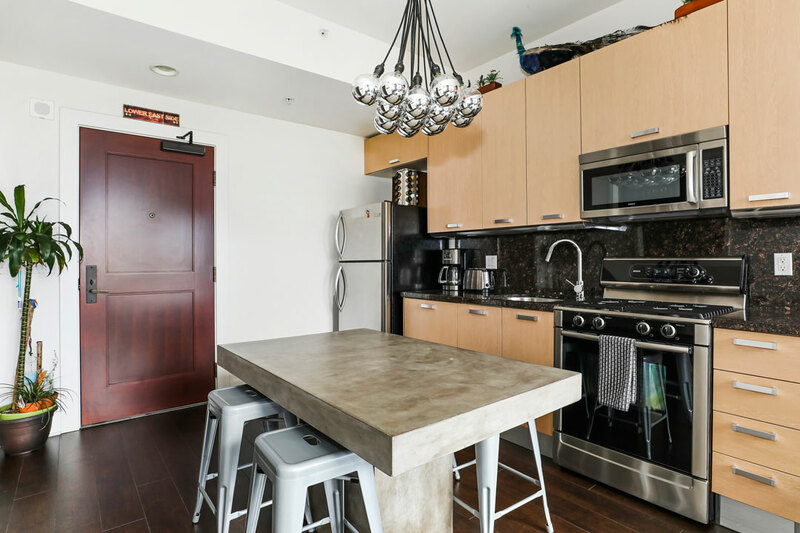 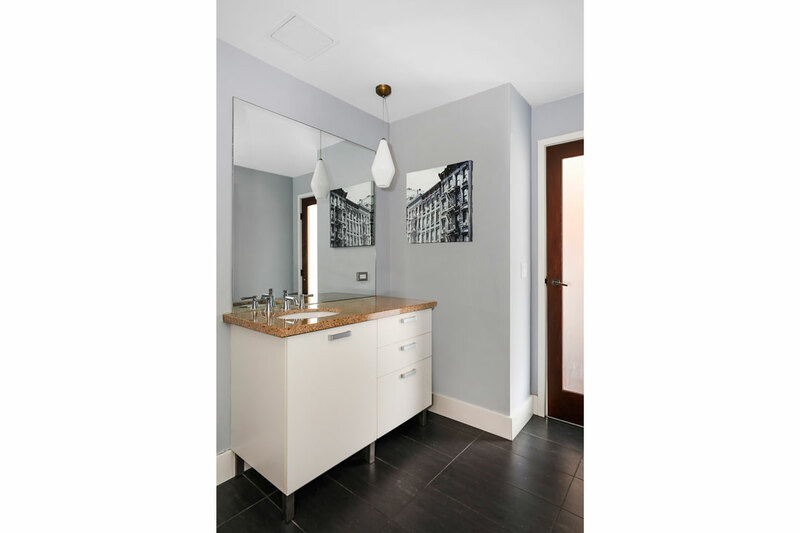 In the kitchen find natural stone countertops, a stainless undermount sink, Scavolini cabinetry and Bosch appliances. 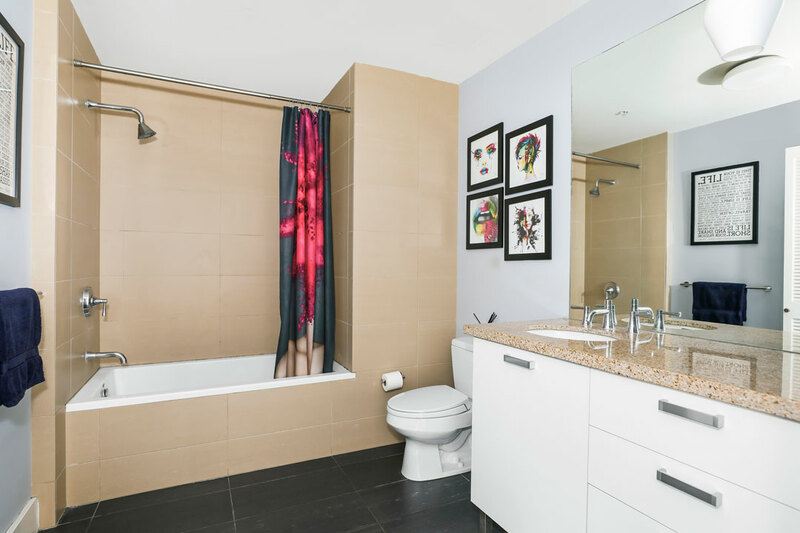 The bathroom feels like a high-end hotel with Toto fixtures and a soaking tub. 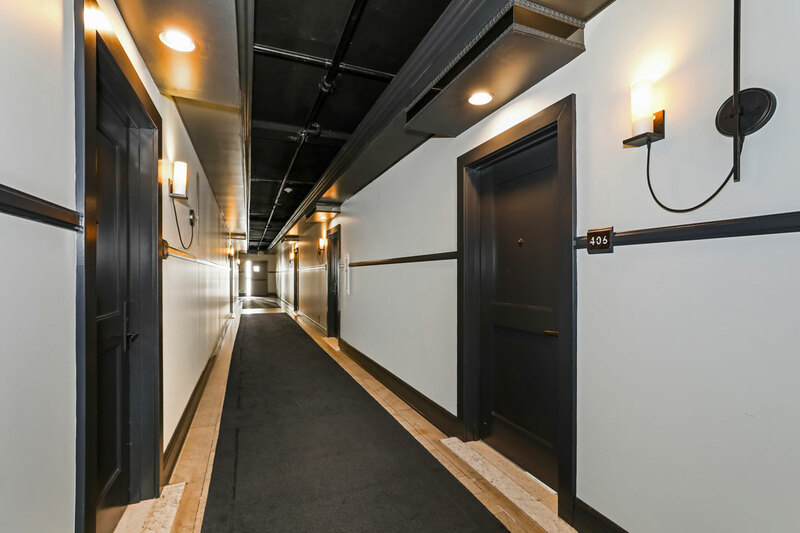 Amenities include 24 hour security, controlled access and well-maintained community areas providing gardens, a plunge pool, jacuzzi, lounge, and outdoor dining with gas grills and fire pits. 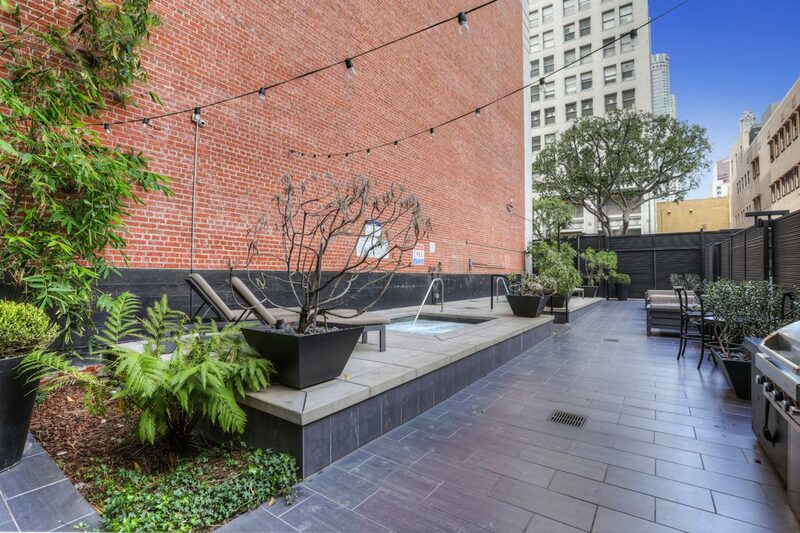 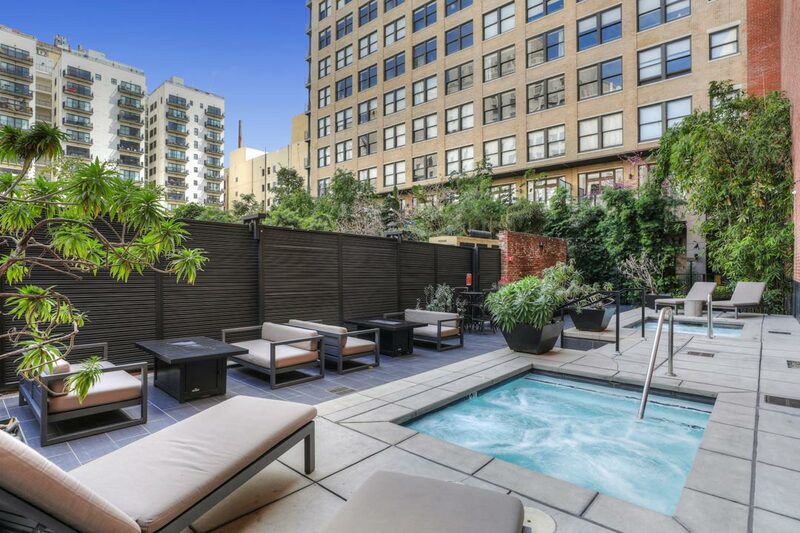 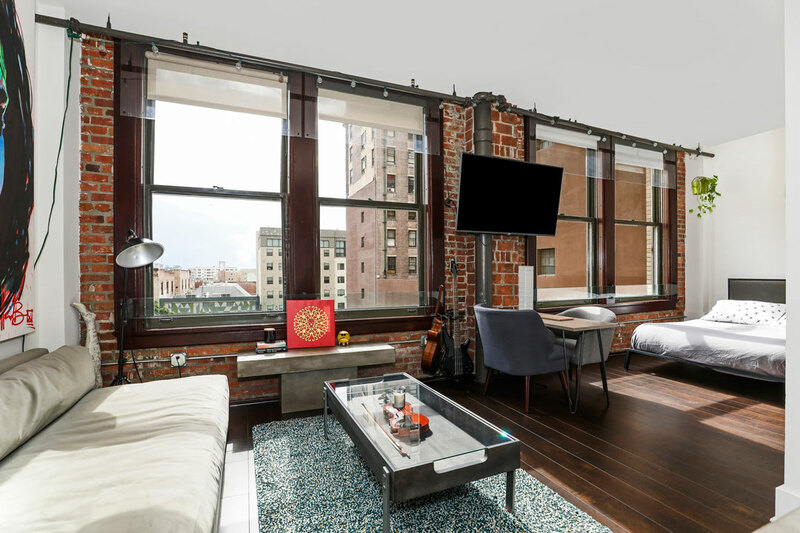 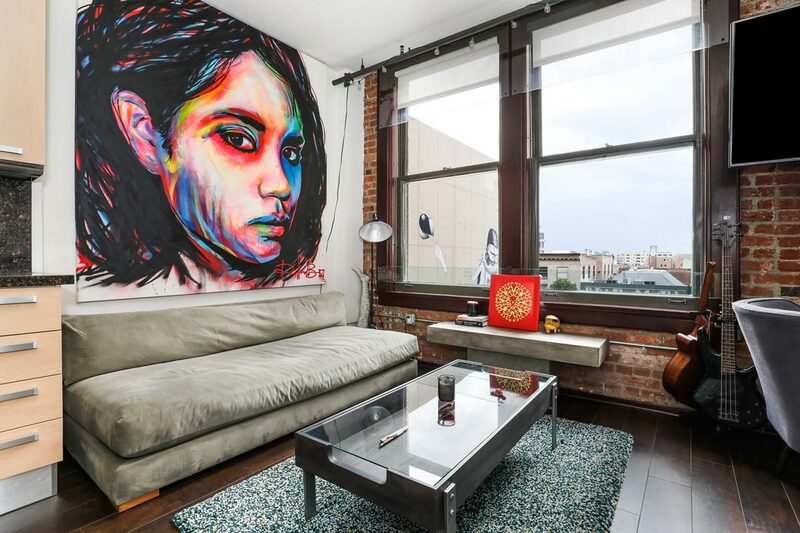 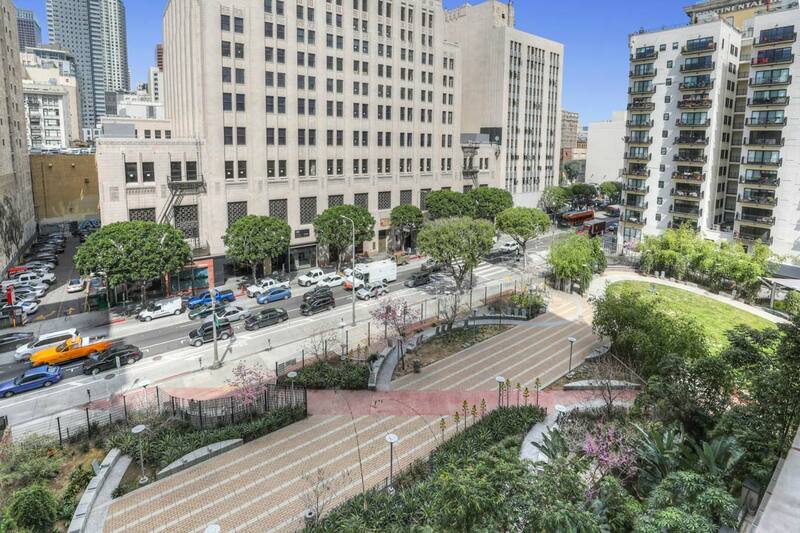 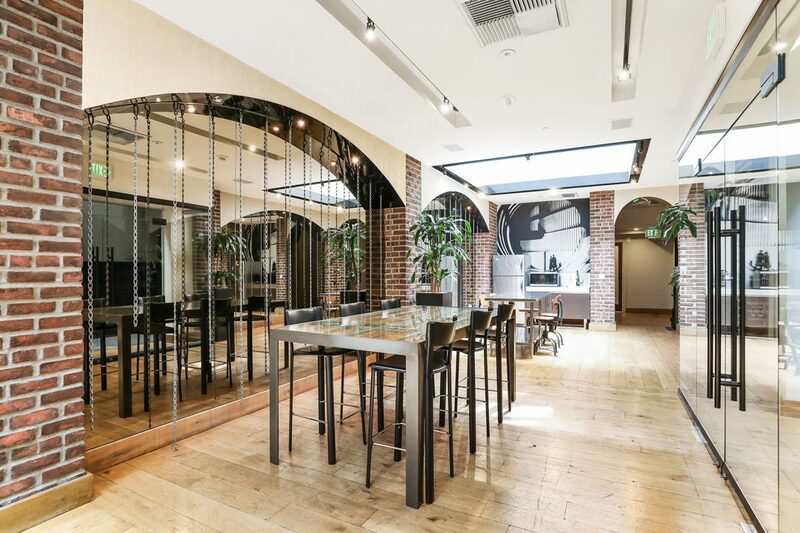 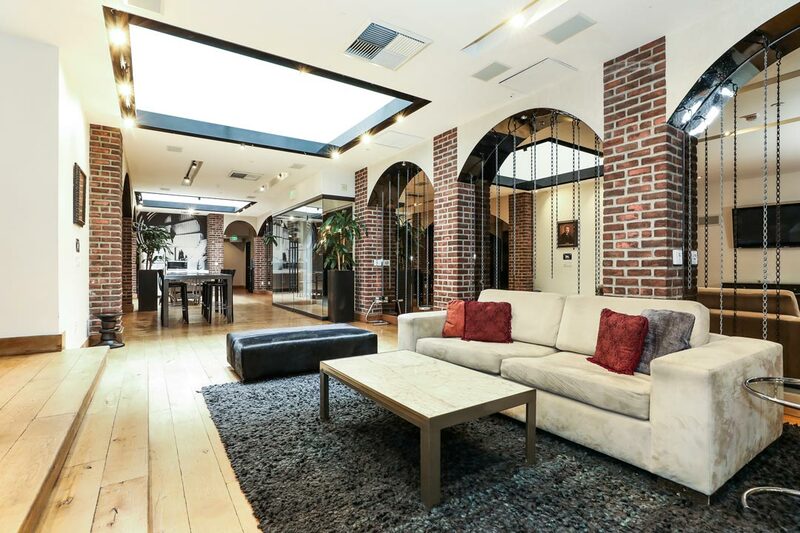 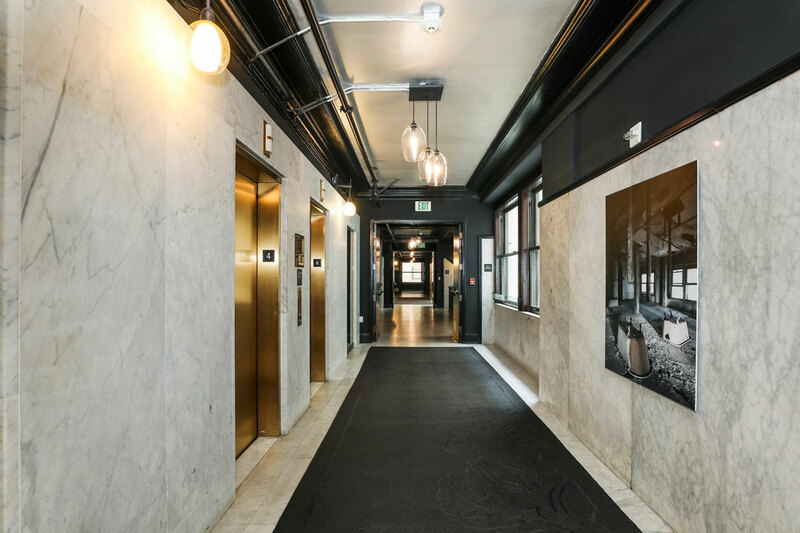 The loft enjoys wonderful views and a prime location near everything great about Downtown LA; just steps away are restaurants, nightlife, museums, movies, live theater, Pershing Square, Grand Central Market and so much more. 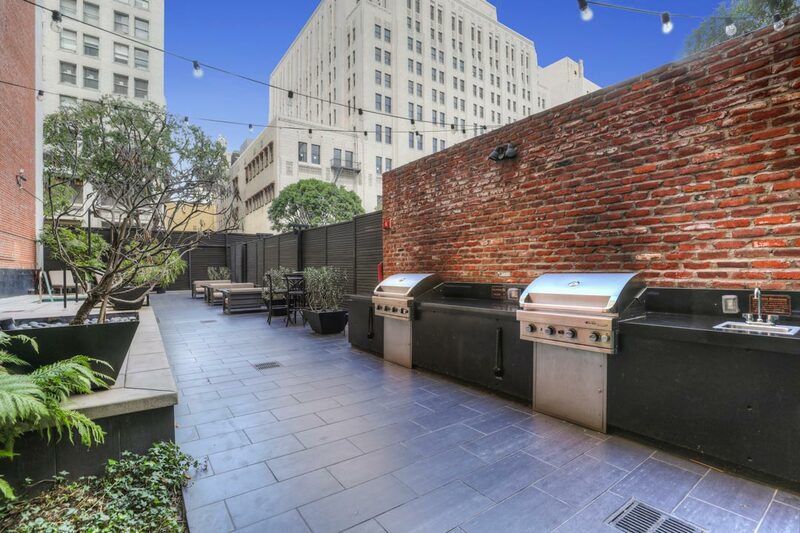 Parking is included. 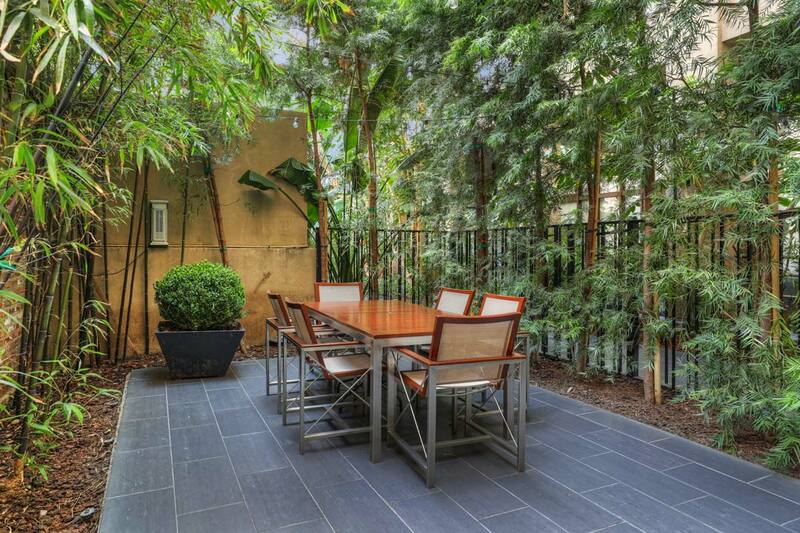 The home can be leased furnished or unfurnished, minimum 1-year term.